The new canister design would ensure that when the ice cream is opened, it melts more quickly at the top in comparison to the bottom of the container. Reports suggest that Swiss food and drinks giant Nestlé has recently joined hands with a new subscription home delivery service, Loop, for offering Häagen-Dazs in sustainable packaging. Apparently, Loop is focused on reusable packaging and delivers foods as well as household goods to homes. As reported in a press release from Nestlé, Loop is the first-of-its-kind service from TerraCycle, a global recycling organization, having Nestlé as partner and a founding investor. The Loop pilot project, which is scheduled to launch in New York in the first half of 2019, has chosen Häagen-Dazs as its official ice cream partner. 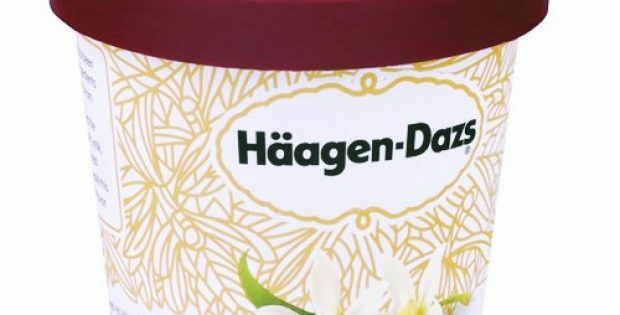 Further from the reports, Häagen-Dazs would be debuting a double-walled, reusable steel ice cream container, as a part of this partnership, which would keep the ice cream in optimal condition throughout transportation and during consumption. Nestlé said in a statement the canister design would ensure that when the ice cream is opened, it melts more quickly at the top in comparison to the bottom of the container. This would allow the consumers to enjoy each scoop in perfect condition. Nestlé CEO for Zone Americas, Laurent Freixe, was quoted saying that Loop delivers an innovation platform that was strongly required as it challenges companies to take a fresh look towards Nestle’s value chains as well as integrate reusable packaging in products as a parts of the company’s efforts to reduce waste. 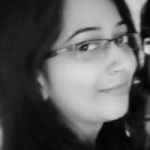 Freixe further said that the company is proud to be a partner and a founding investor of Loop. It is a crucial part of the company’s commitment for working with customers and protecting the planet for future generations. This announcement purportedly came just a few days after Nestlé committed on accelerating actions to tackle plastic waste, as well as fulfilling its commitment of making 100 per cent of its packaging reusable or recyclable by 2025.